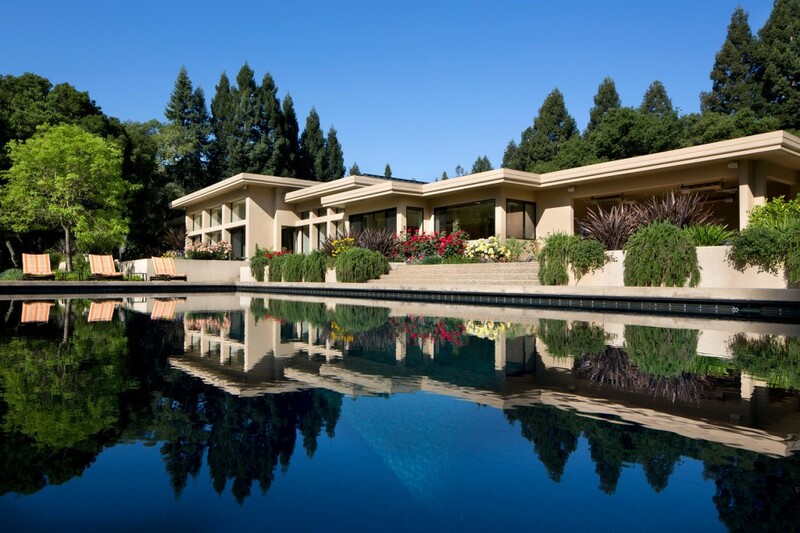 Tech is booming—and so is the Silicon Valley luxury real estate market. 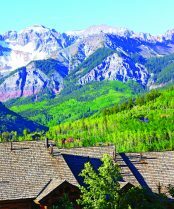 According to a new report by Coldwell Banker Previews International®, Woodside, Calif. (also known as the “Bel Air of Silicon Valley”) has topped an index ranking of 100 luxury markets across the United States. 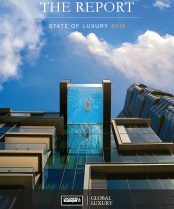 The Luxury Market Index (LMI) compares real estate activity using a number of measurements—including positive or negative changes, annualized sales in units, volume, average and median sale price and reductions from original list price. Homes like this 10,000 square-foot contemporary are in high demand in Silicon Valley’s Woodside, which topped the index. Booming Industry—Woodside leads three other Silicon Valley suburbs on the LMI—Portola Valley (No. 3), Hillsborough (No. 4) and Atherton (No. 10)—as the tech sector’s growth fuels unprecedented demand in this area. Asian Influx—California’s Arcadia (No. 7) lies approximately 13 miles northeast of downtown Los Angeles and has continued to attract wealthy Chinese buyers with its affordable luxury housing stock and acclaimed schools. Proximity—Adjacency to higher-priced communities has played a role in other index rankings—like Southport, Conn., which earned the No. 8 position and is located near Greenwich and Westport. The Value of Water—Nearly 70% of the markets in the top 25 are located near a body of water, proving that consumers tend to seek out real estate opportunities with water views. 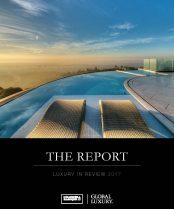 The complete Luxury Market Report can be downloaded here.